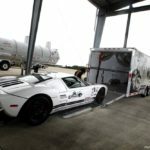 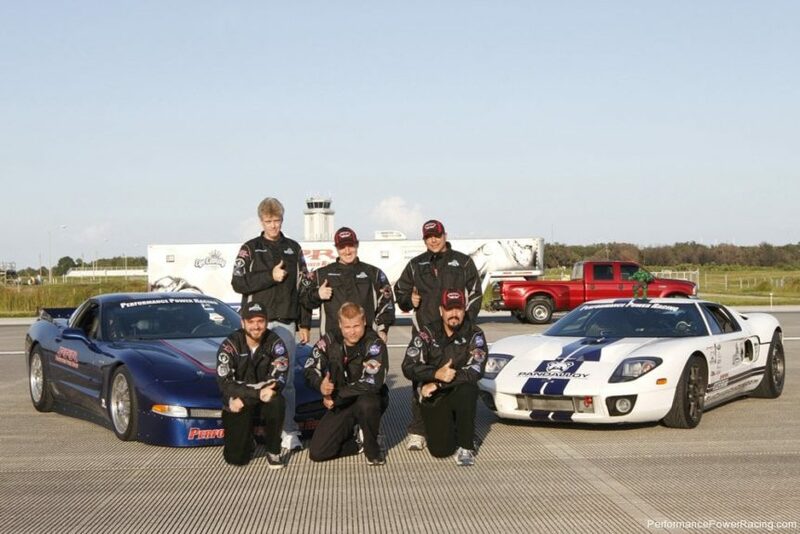 Johnny Bohmer owner of Performance Power Racing and his team are preparing for the next unimaginable speed record. 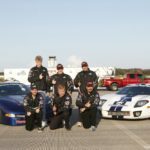 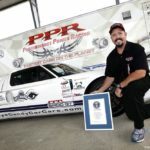 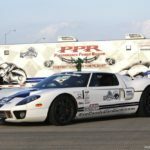 While they currently hold the official Guinness World Record for the Fastest Street Legal Car in the Standing Mile, Johnny Bohmer, Matt Lundy, and the PPR team are not satisfied. 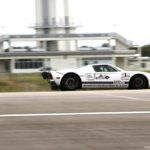 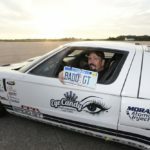 The BADD GT is the first street legal car to break numerous barriers in the world of Mile Racing. 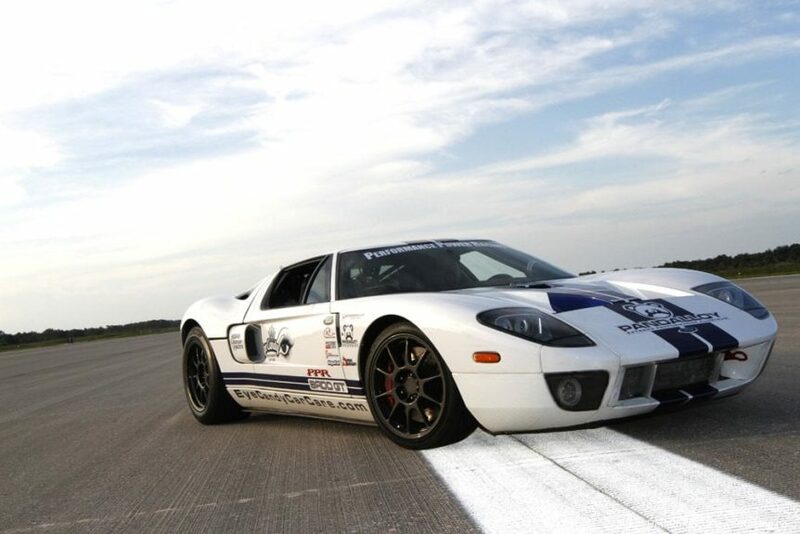 In 2010 the BADD GT was the first car to break 250 mph in the Standing Mile. 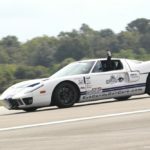 Since that time, the car has continued to shatter barriers that have taken others years to reach. 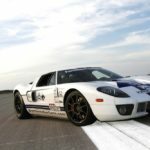 The BADD GT is also the first car to break 275 mph and currently holds the Guinness Book of World Record at 283 mph in the standing mile. 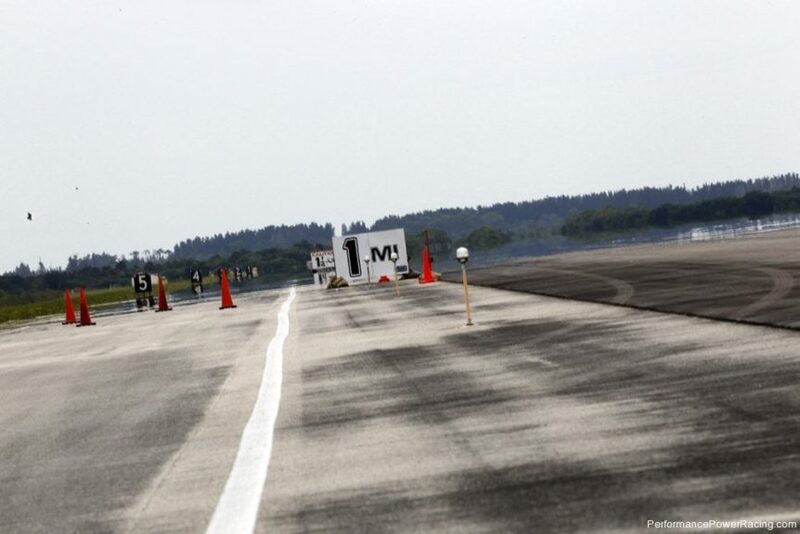 The Standing Mile is a race where a car starts from a dead stop and propels forward as fast as possible. 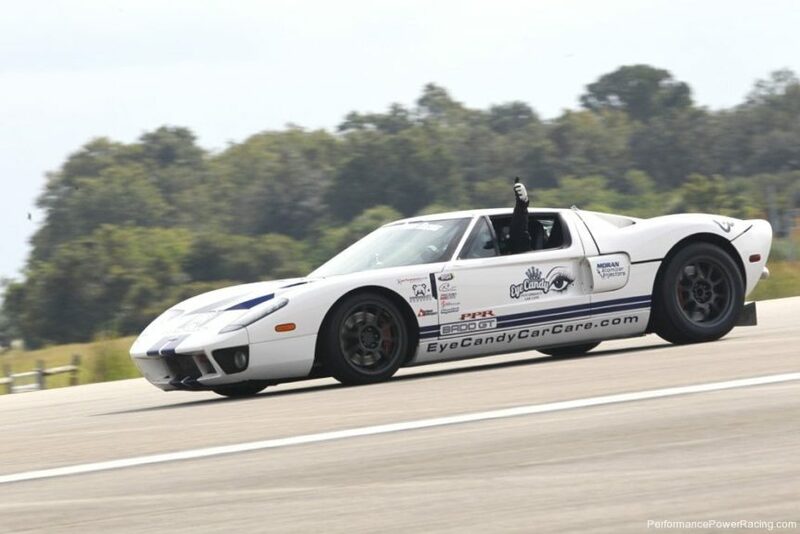 The speed is clocked at the 1 mile mark, basically a 1 Mile drag race. 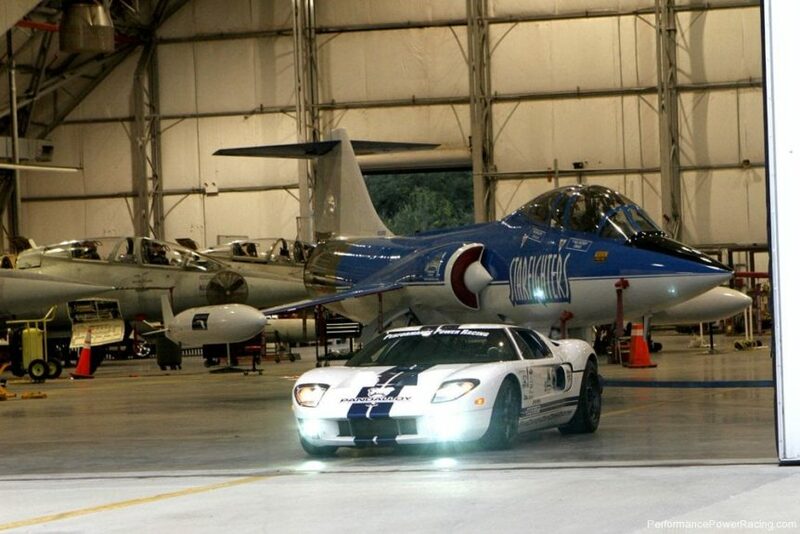 The BADD GT starting from a standstill, propelled to an incredible 283.232 miles per hour in approximately 22 seconds on October 16th 2012. 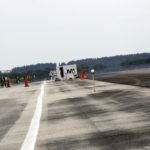 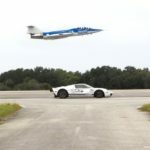 This record was achieved while doing aerodynamic and engine component testing at the Kennedy Space Center Shuttle Landing Facility utilizing PPR’s Space Act Agreement with NASA. 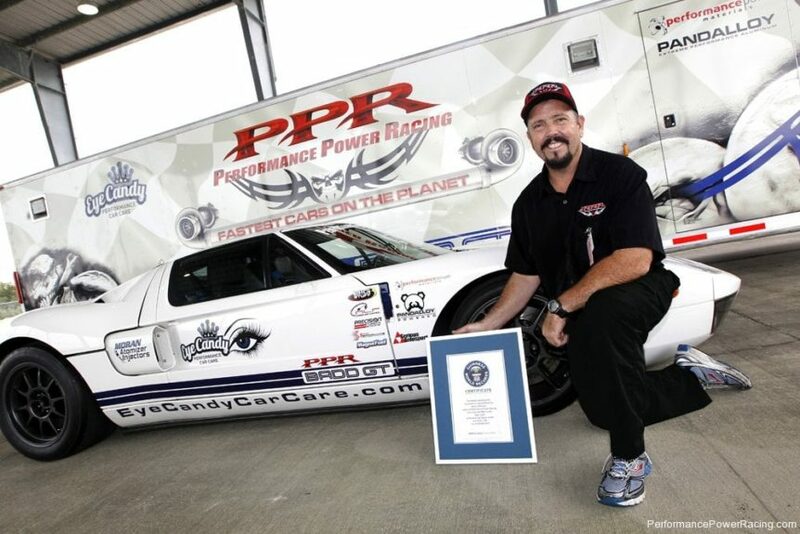 The record was verified by the Guinness Book of World Records Official on site. 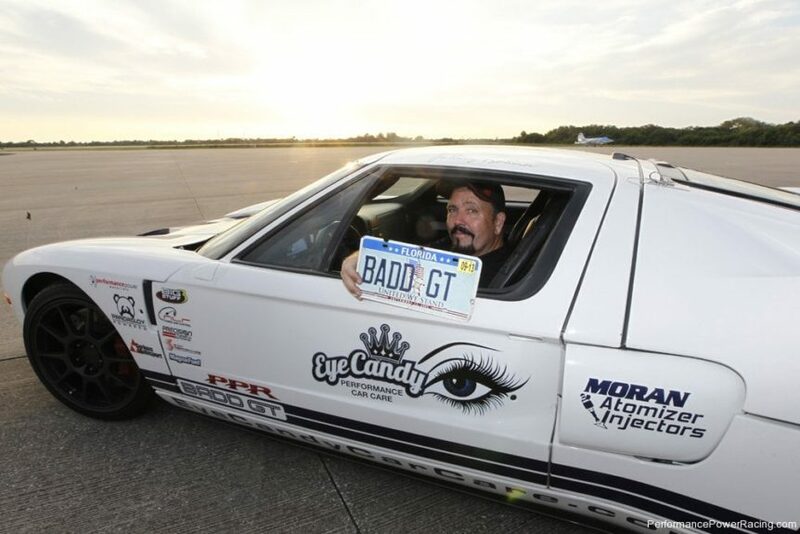 Mr. Bohmer and his team have now decided that it is time to take the BADD GT to a new, absolutely insane, 300 plus miles per hour in the Standing Mile. 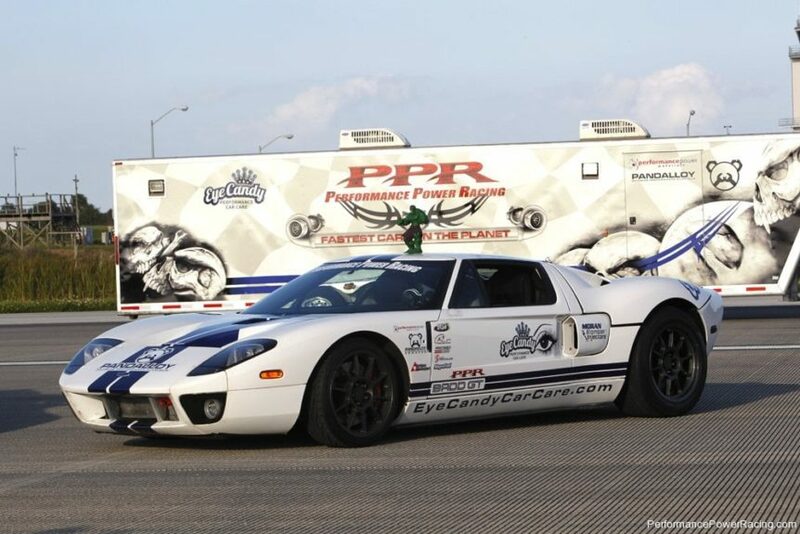 All the while, the car is in complete street trim with current tag, insurance, stereo, and ice cold air conditioning. 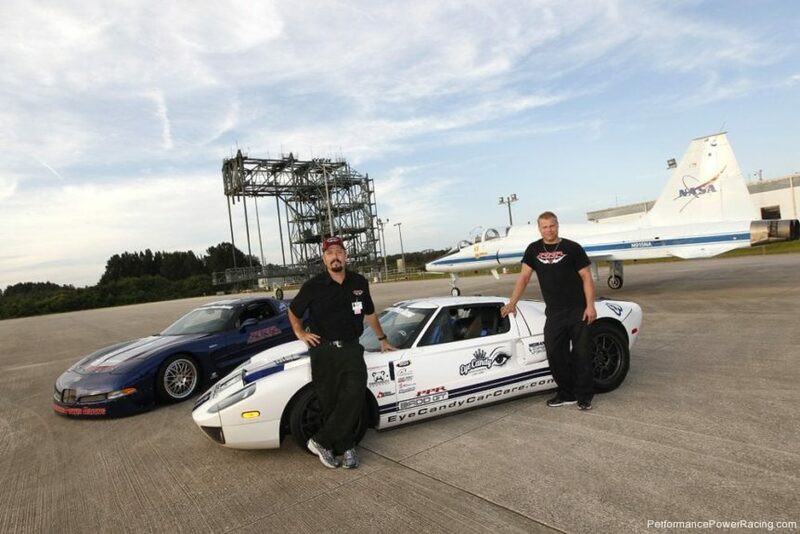 Driver Johnny Bohmer and Crew Chief Matt Lundy feel that the new PANDALLOY designs implemented in the BADD GT and sponsorship support from Schumacher Automotive, Precision Turbo, Big Stuff 3, and MPR Racing Engines will easily propel the world famous record holding BADD GT to a speed in excess of 300 mph in The Standing Mile. 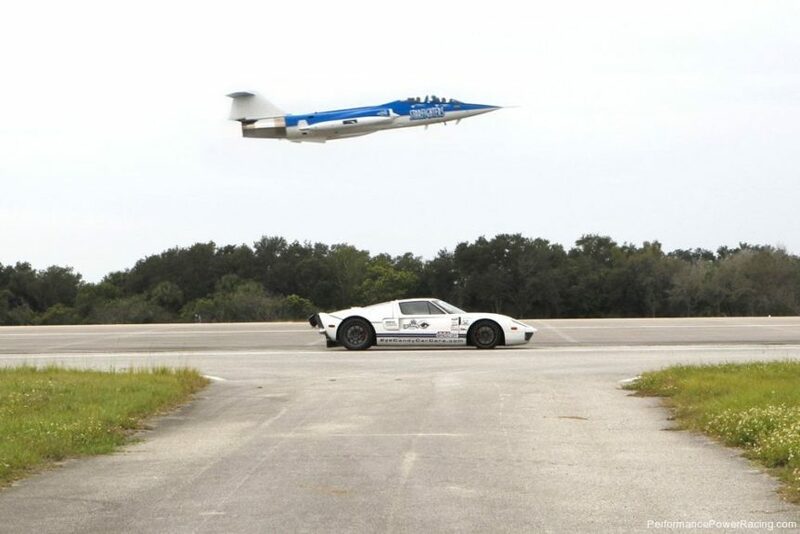 The engine component testing session that should result in a world record mph is slated to be achieved in late 2014. 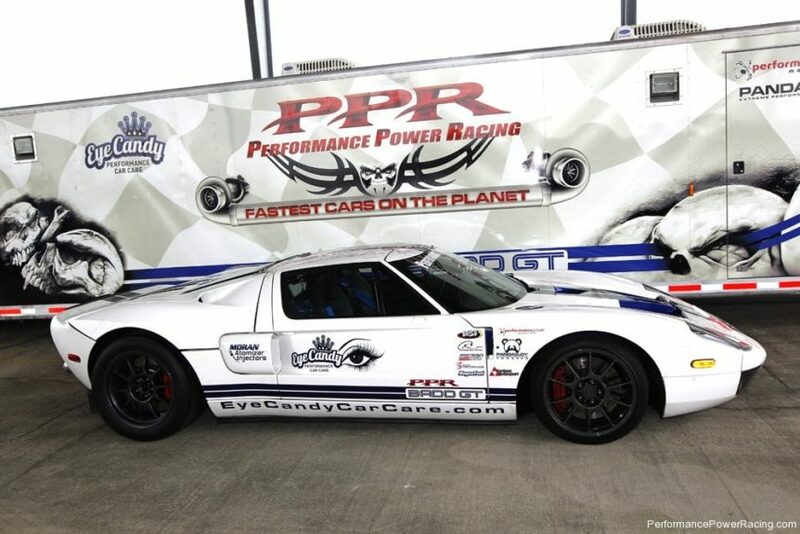 Johnny Bohmer fully intends to drive the BADD GT back to West Palm Beach after the record run and continue to use the car to take the kids to school and enjoy in beautiful South Florida. 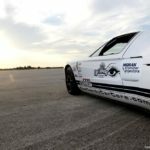 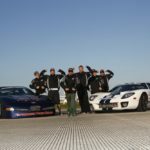 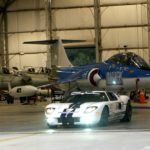 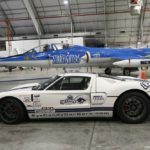 The BADD GT will go down in the history books as the world’s fastest street legal car and will be forever memorialized as the first street legal car to go 250mph in the standing mile, first street legal car to go 275 mph in the standing mile, and the first street legal car to go 300 mph in the standing mile. 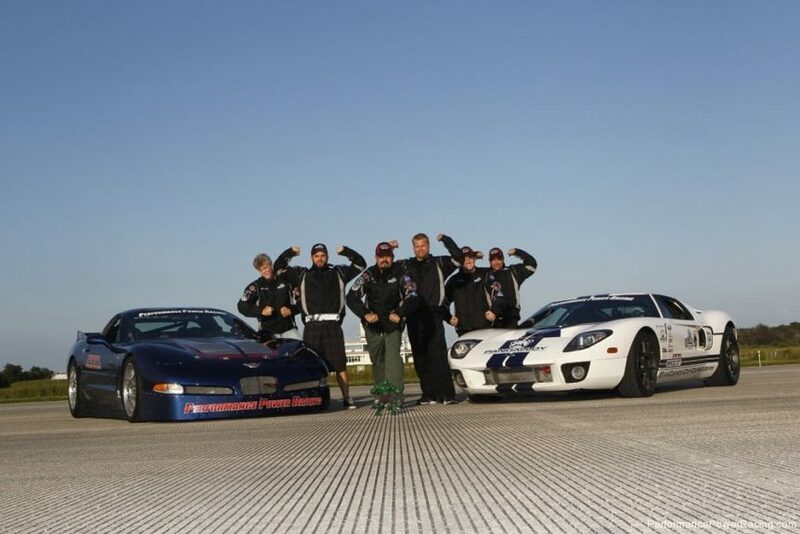 Keep your eyes peeled as this grass roots team attempts another incredible and mind blowing engineering feet.